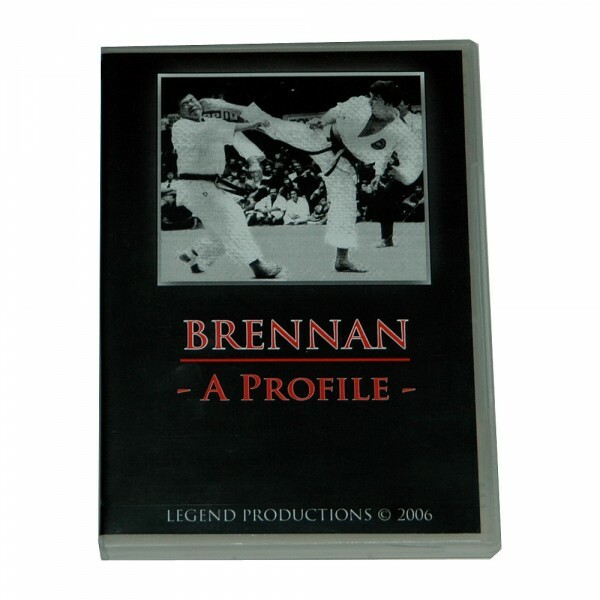 Produktinformationen "DVD Frank Brennan - a profile"
Frank Brennan has a history that is unequalled by any other British karate-ka. This programme pays tribute to his outstanding ability as a fighter and supreme kata exponent. Take a look at some of his most dynamic fights, and listen to the comments of those who knew him as a young boy, and also from fellow KUGB squad members. Weiterführende Links zu "DVD Frank Brennan - a profile"
Kundenbewertungen für "DVD Frank Brennan - a profile"